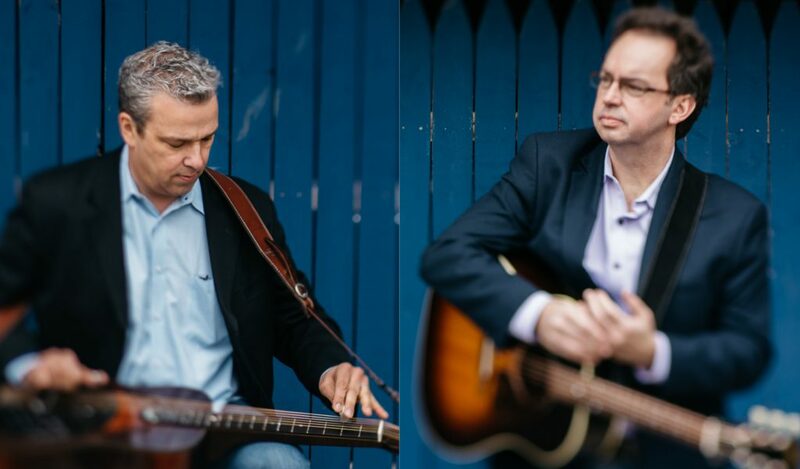 Two of the top bluegrass musicians in the Chicago area, Rob Anderlik and Mike Church first met at late night jam session and felt a deep musical connection from the moment they played together. Even better, they discovered they shared a wide range of musical interests, ranging from Southern Rock, Blues, Swing, Jazz Standards, Cinematic Instrumentals, Folk Music and of course, Bluegrass. With a wide range of musical interests and the chops to back it up, the energy they create in their live performances is musical artistry at it’s best. Whether it’s a fiery fiddle tune, a low-down blues or one of their own compositions, AOC crosses musical genres with the authority and conviction that comes from mastering their instruments – guitar, mandolin and dobro. In addition to weekly gigs around the Chicago area and the MidWest, the band is currently preparing to record their first CD which will be released later in 2018.